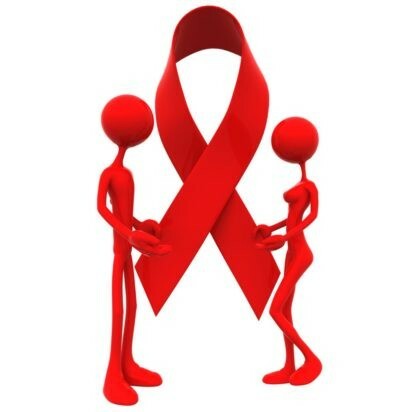 Ilorin- The Kwara State Action Committee on HIV and AIDS (KWASACA) said it has so far recorded no fewer than 432 children infected with HIV/AIDS between January and June in the state. The Coordinator of KWASACA, Dr Seleem Alabi, who disclosed this during the awareness program on AIDS organized by the Nigeria Association of Women Journalists (NAWOJ) Kwara Chapter in collaboration with KWASACA in Ilorin last week at the NUJ press centre however said that the state government had put in place laws that imposed between N50,000 and 100,000 fine on anybody stigmatising people living with HIV and AIDS. The KWASACA coordinator also said that HIV is a virus that lives in human blood, sexual fluids, and breast milk. The coordinator also hinted that statistics had shown that about 35 million people were victims of HIV/AIDS worldwide while 3.3 million of them were Nigerians. Alabi said with HIV, a weakened immune system would increase vulnerability to a number of opportunistic infections, cancers, and other conditions. He said that the public could prevent HIV and AIDS transmission by avoiding the sharing of sharp objects such as razor blades, used needles and syringes.